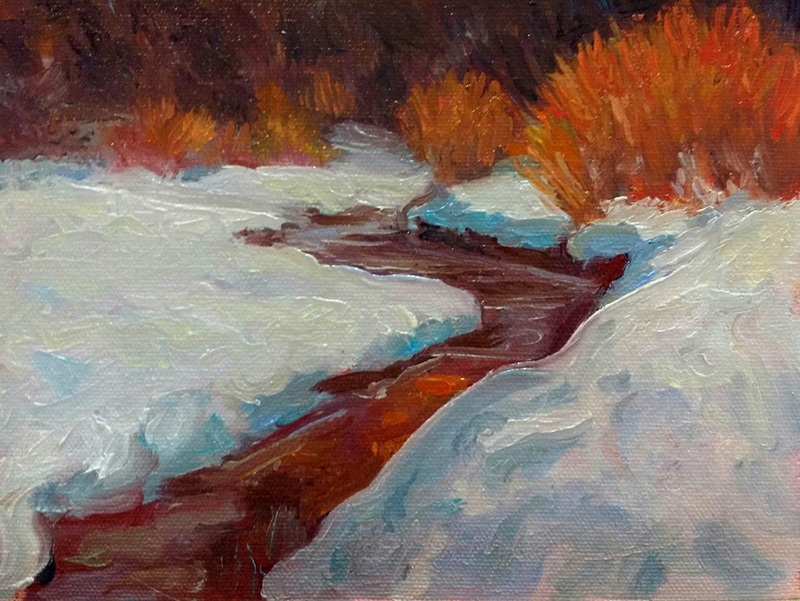 Painting snow is challenging, but there are some tips to making a vibrant snow scene. 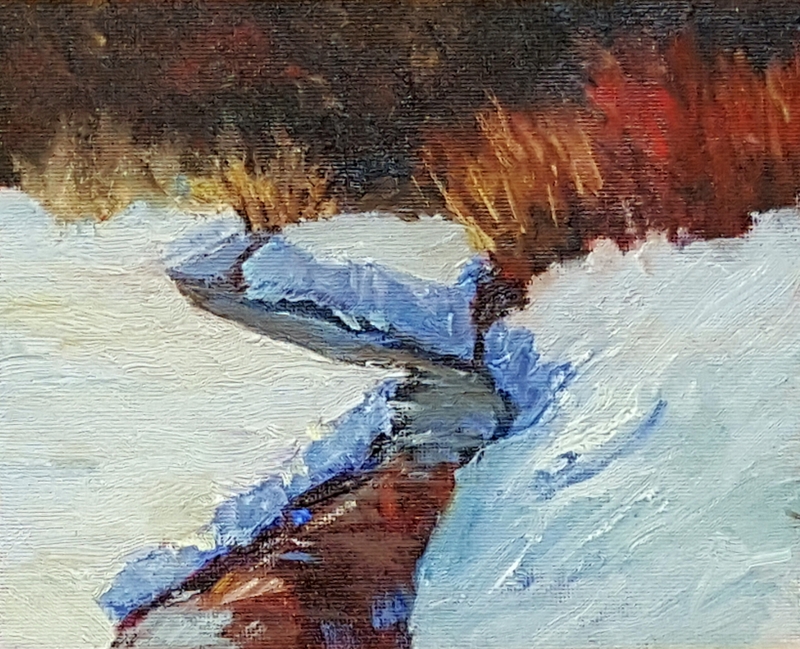 In an instructional video lecture, Lorenzo outlines the composition and design considerations he made when creating this painting ‘Little Belt Creek’. Follow his process as he discusses each stage of the painting, from thumbnail sketch to finished piece. 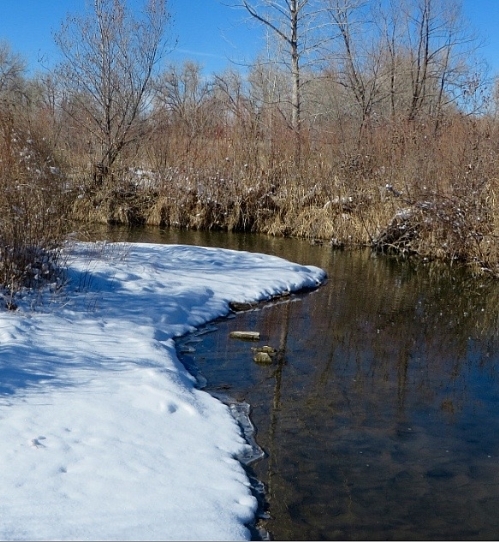 Put this knowledge into practice and using the reference photo provided, create a painting that captures the many ‘colors’ of snow. I love how Lorenzo breaks down his process in this lecture - great info on painting snow and creating a focal point!